SSO (Single Sign-on) Technology: Log in using the latest in secure systems. Mobile Support: Enjoy an improved forum experience while using your mobile phone or tablet. 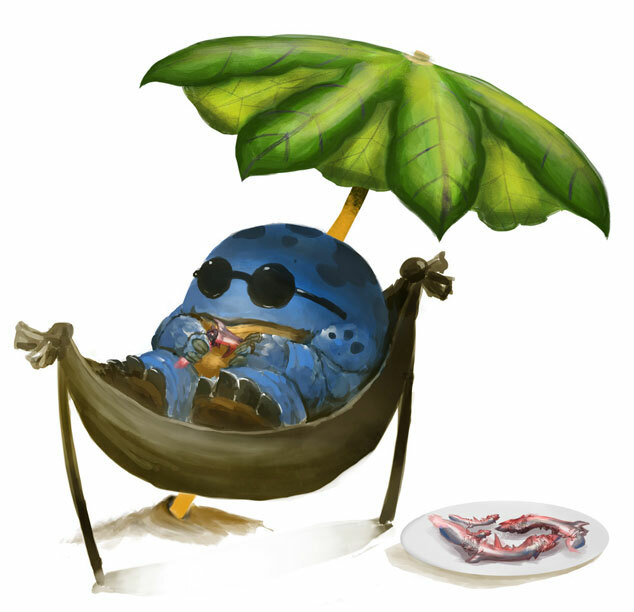 Avatars: Select from a bank of game-related images to customize your forum look. Reactions: Easily share your feedback on a post or thread through the reactions system. Ranks: Identify forum members who have written posts and threads of particular value to the community. Badges: Increase your forum rep by getting badges based on your positive contributions, longevity, and more. Search Engine: Look up a topic of interest; expand, continue, or update an existing discussion. The existing forums will be locked later today, but our plan is to keep the current forums accessible in an archived, read-only mode until the end of October. We’ll gather your feedback about how things are functioning in a feedback thread in the Bugs Subforum. While we have ported over some of our important sticky threads, we won’t be migrating normal content from the old forum’s database into the new one. If you have created a thread—for instance, a guide, a guild recruitment notice, a continuing fan-art or fan-fiction series—please feel free to re-create that content on the new forums in the proper subcommunity/subforum. (The configuration for both forums will remain essentially the same.) If you think another forum member should move content that they have written over to the new forum, please post in their thread to encourage them to do so. Our new forums will use SSO (single sign-on) technology, so logging in will be simple yet secure. Join anytime by logging in through your game account’s username (your email address) and password. Your display name in the forums will match your display name in the game. For security reasons, we won’t store your password on the forums themselves, just your display name. Once you have logged in, you can visit your personal profile page to customize your account, and then start checking out the features and functionality of the new forums. 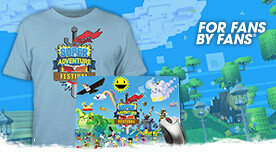 The forums will be visible to everyone, members and visitors alike. 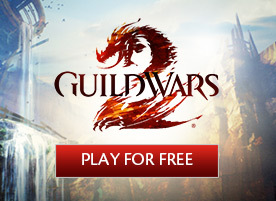 Everyone with a paid Guild Wars 2 account in good standing can participate on the new forums. A game account holder whose forum privileges were terminated on the old forums will be granted one-time amnesty in order to rejoin the forum community. Members who join the new forums under amnesty should be aware that they are subject to permanent revocation of their forum privileges upon breach of the User Agreement or Forum Code of Conduct on the new forums. Play-for-free players will be able to log in to bookmark posts. We want to hear from you! If you have any feedback, questions, or suggestions about the new forums, please feel free to post in the forum feedback thread. 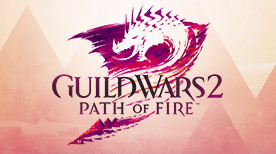 Once again, welcome to the new Guild Wars 2 Official Forums!